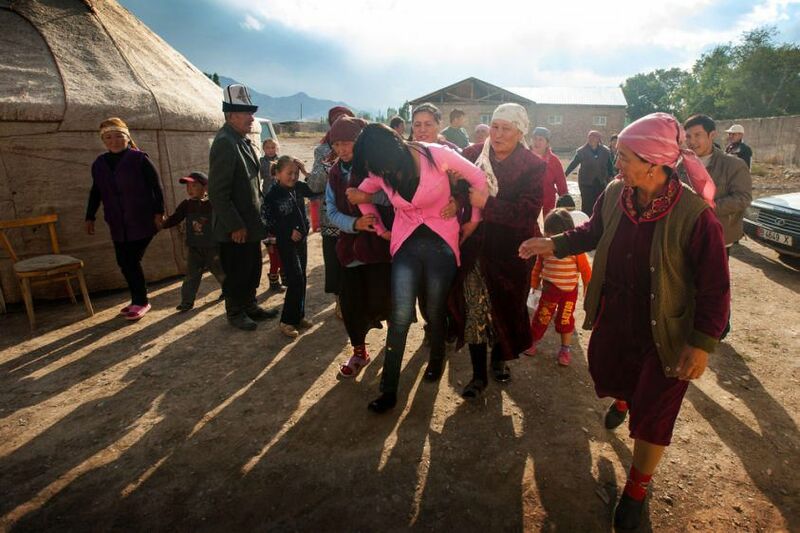 In Kyrgyzstan, According to local NGOs, as many as 30% of ethnic Kyrgyz women are marryed by the process of Ala kachuu, bride kidnapping even though non concensual kidnapping is illegal since 1994. I began researching bride kidnapping when I was a student. 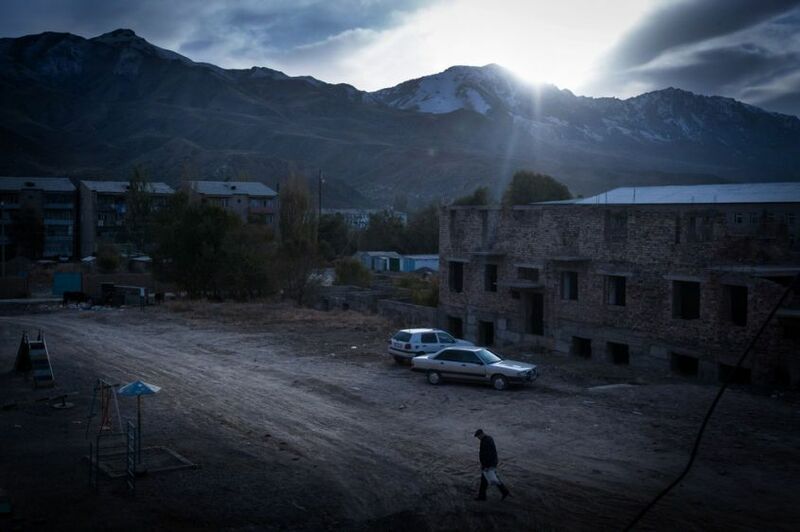 I visited Kyrgyzstan for the first time in 2012 and have spent five months visiting villages throughout the country to explore the issue and tell the story of women who had been kidnapped. And In January 2014, I went back to Kyrgyzstan for a month to follow up on the women I photographed before. The woman in the photo is called Fardia. She was 20 years old. Farida was kidnapped but resisted and ended up being rescued by her brother from her suitor's family. I witnessed that many families and the communities actively participate in carrying out a kidnapping and see kidnapping a bride as an acceptable behavior. Men have different reasons to kidnap women. Some might have proposed a marriage but got rejected. Some worry that their marriage proposal would not be accepted. Or some are simply pressured by their parents to get married. In rare occasions, a couple, whose parents are against their relationship, use abduction as a way to officiate their marriages. Should I report bride kidnapping as “a violation of human rights and pose this as a problem?” Or should I introduce this practice as a part of their culture? This was the question I repeatedly asked myself when I was covering this story. Some women told me that they were living happily after being kidnapped and forced into marriage. They were taken to an unfamiliar place and to a strange family, but they have learned the particular customs of the place and, they all have small arguments with their husbands just like other married couples do, and they have adjusted to their new life. But on the other hand, I met a woman who was kidnapped even though she was engaged to someone else. Another woman ended up taking her own life after being forced into a marriage. 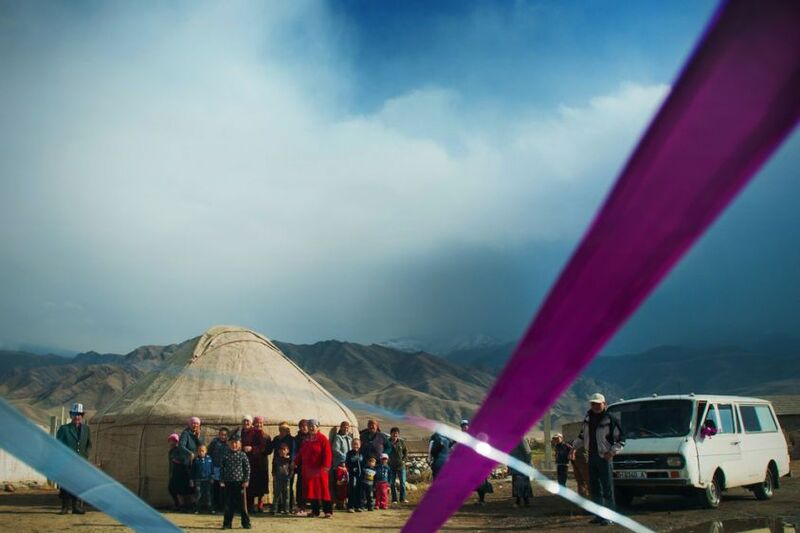 After learning the struggle of some women and their families, I became convinced that non consensual bride kidnapping must not be treated as part of the Kyrgyz tradition or accepted culture. One of the women I photographed is now happy about her marriage. her husband is very honest and doesn’t drink and doesn’t smoke and really cares about her. But after she delivered a baby, she said to me “Even though I am happy now, I never want my daughter to be kidnapped in the future”. 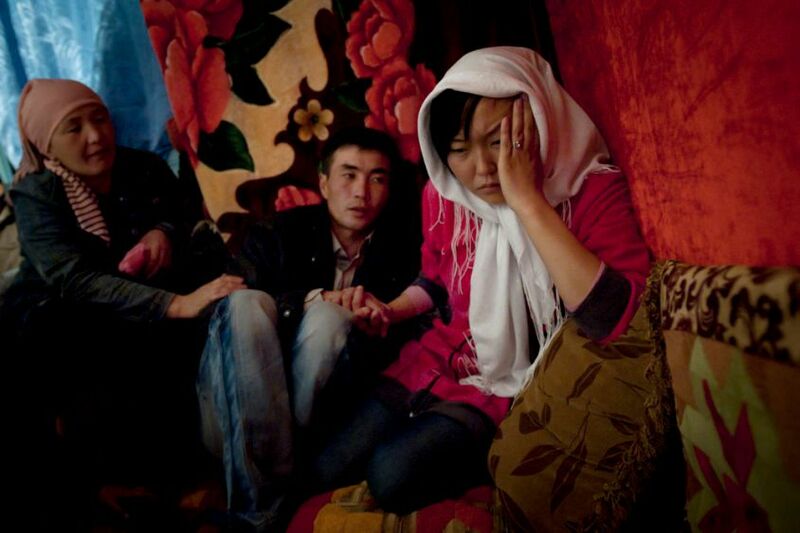 Non consensual bride kidnapping is illegal in the modern-day Kyrgyz. 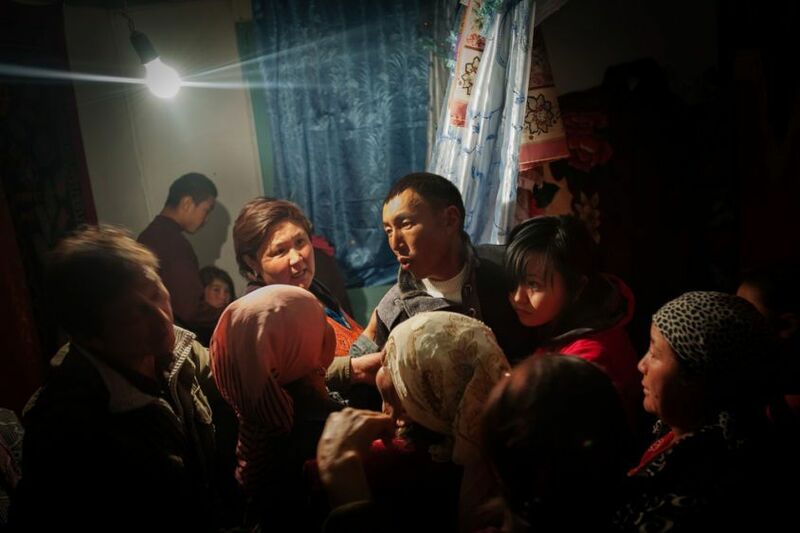 Some men even despise the men who “kidnap women to marry.” Bride kidnapping is still happening, but in reality, many young Kyrgyz people don’t agree with the practice.